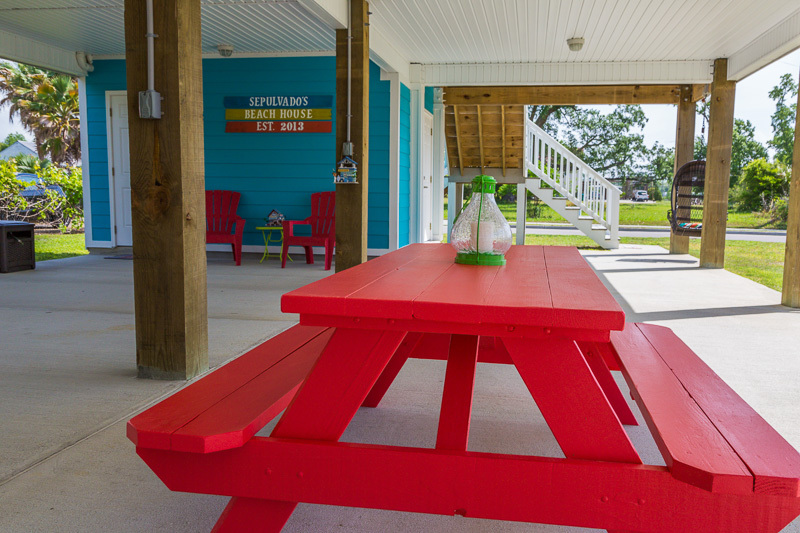 The coast of Mississippi is a special place filled with small towns nestled along the bays and rivers attached to the Gulf of Mexico, Bay St. Louis is one of these places. A Place Apart is the city’s motto and it is an art-filled waterfront town that reminds us of a quieter and more peaceful time. Many coastal memories have been made along the waters of Bay of St. Louis and the nearby Gulf Beaches. 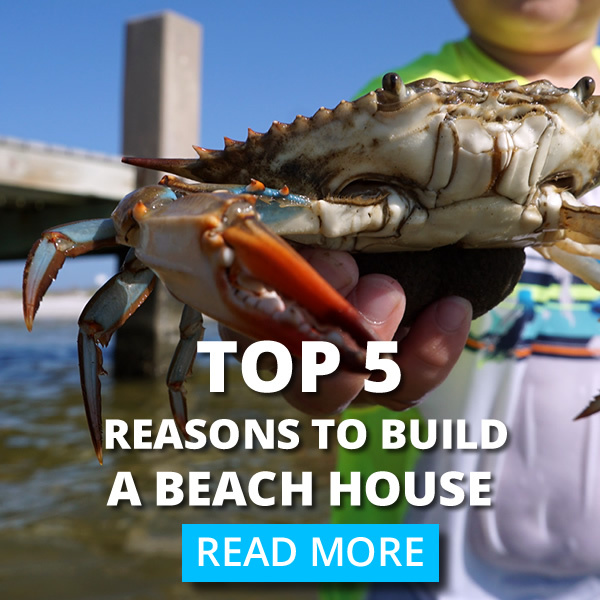 This is why so many people look to build waterfront or near beach homes in Old Town, Cedar Point or all along Beach Blvd. 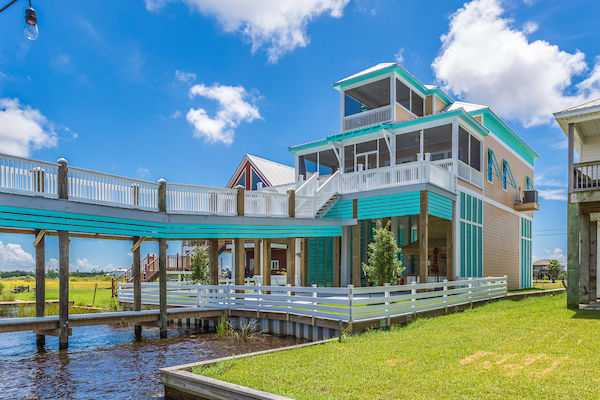 If you are looking to build a house to start making memories and the coast is calling you, Thornhill Construction could help you make your Bay St. Louis dream a reality. 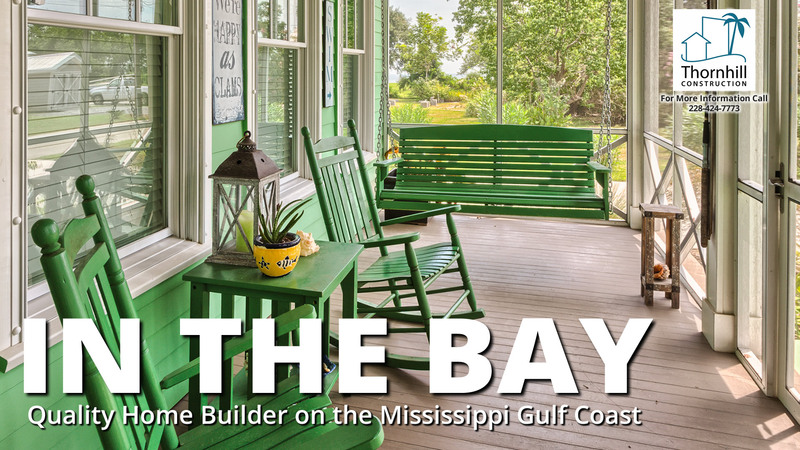 They have been building houses along the coast of Mississippi and on riverfront lots for many years. 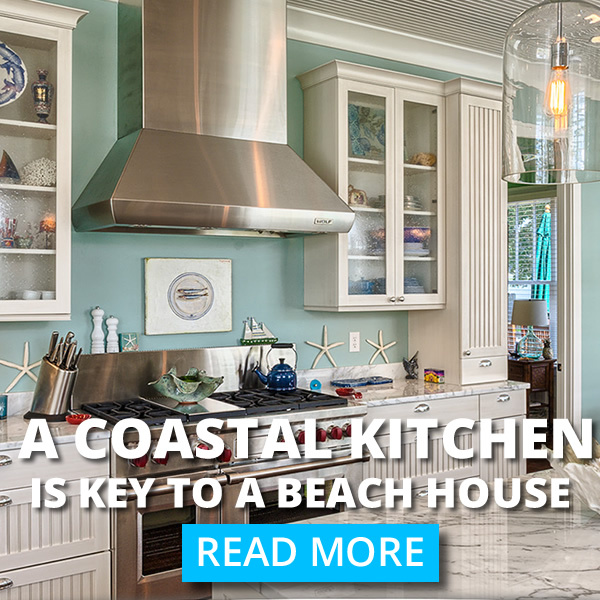 Strong high-quality waterfront homes that meet the homeowner’s needs and desires for either a vacation weekend getaway or even a full-time residence. 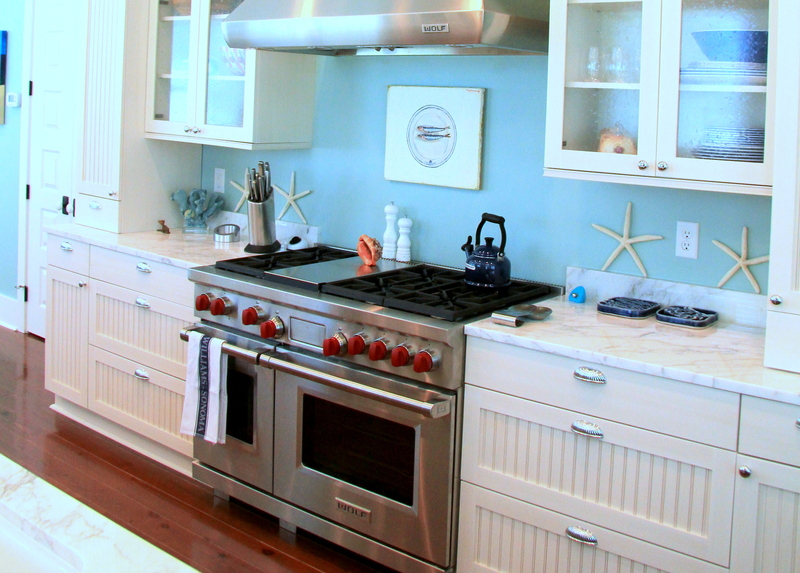 Building on the coast has many special features and requirements that a reliable builder can navigate for you. 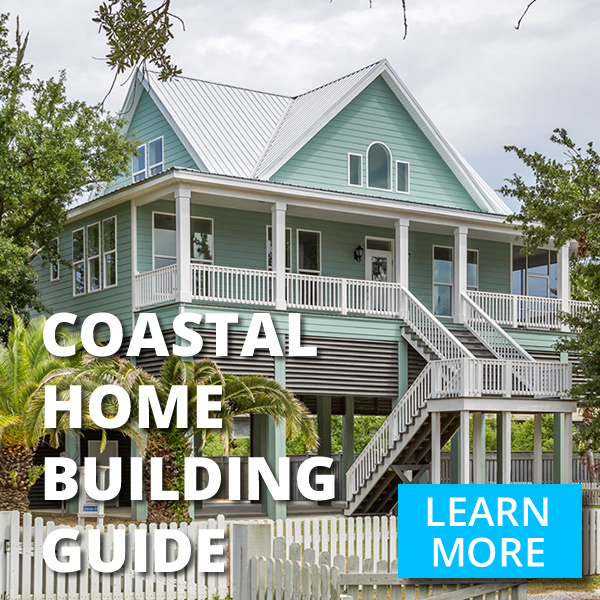 If you are building your home in the immediate area of the Bay or Gulf Of Mexico, you will most likely need to build your home above the current floodplain. This can vary depending on location and also by the municipality. Building up to three feet above the current floodplain can help you reduce your flood insurance rates. Check with your insurance agent for more information.